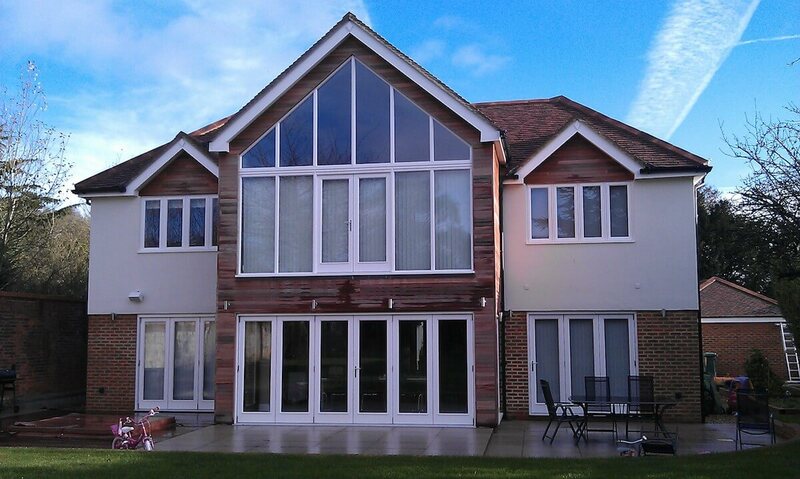 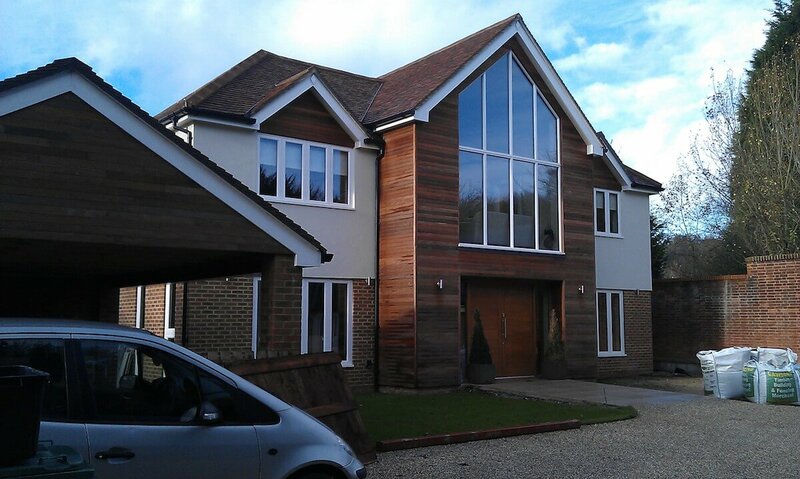 This is a large five bedroom, four bathroom detached house with very adaptable accommodation incorporating his and hers dressings rooms. 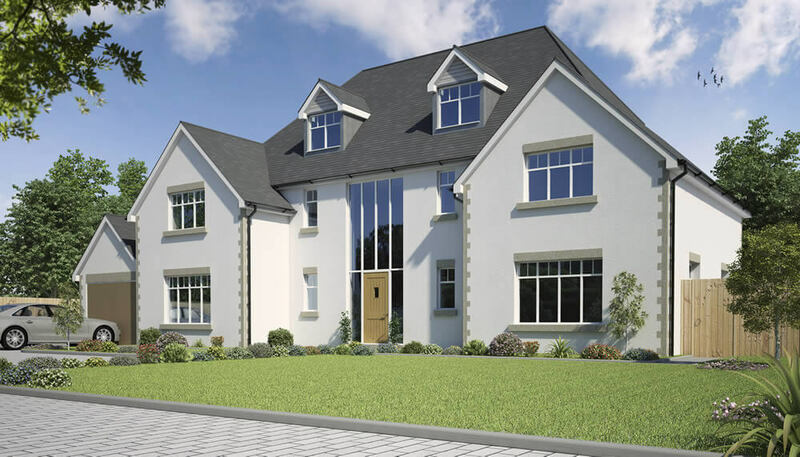 The entrance hall and galleried landing are very grand and on the ground floor lead you to a huge open plan kitchen, breakfast room and family room. 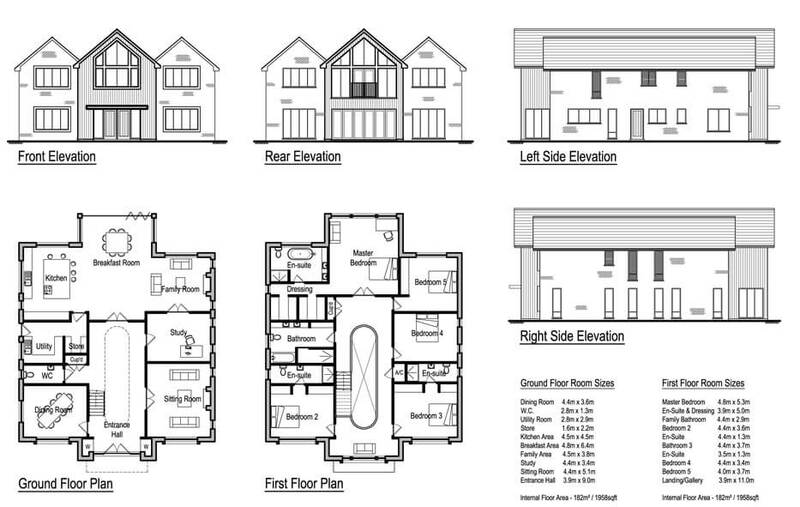 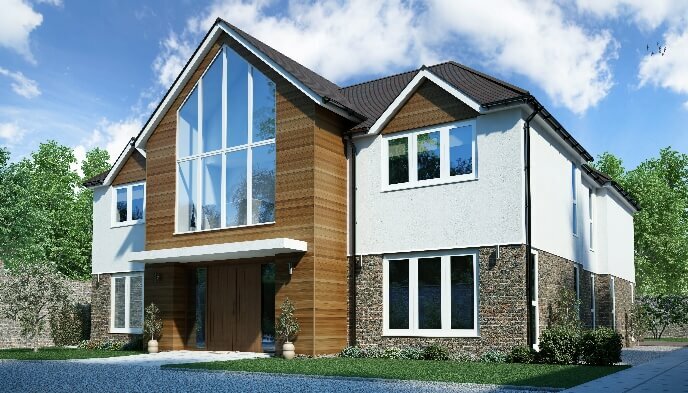 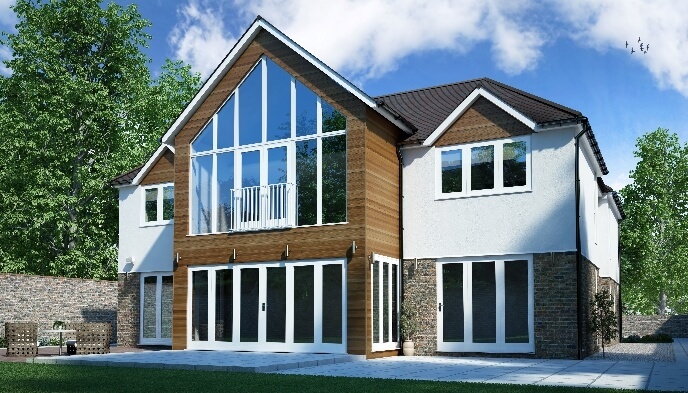 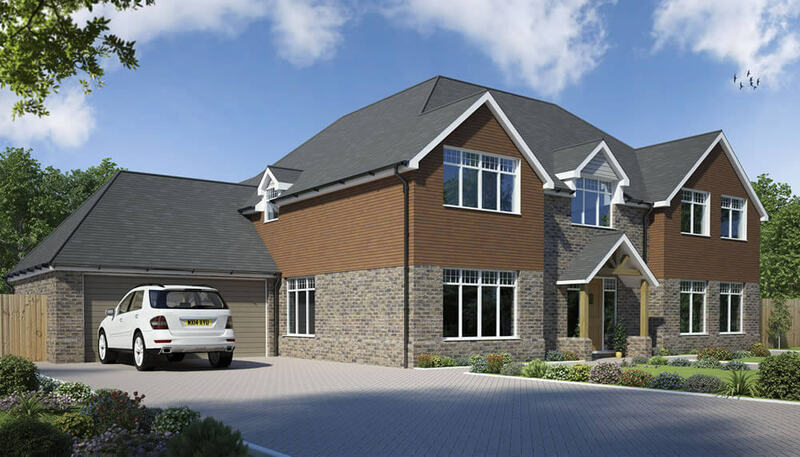 If you would like more information on the Lintons 5 Bedroom House Design, or are looking for advice on any self-build project you are currently planning, please get in touch to see how we can help you.